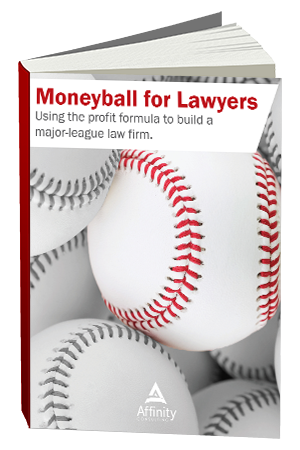 Are you building a major-league law firm? At Affinity Consulting Group, we inspire, enable, and empower legal teams of all sizes to work smarter. Our holistic approach incorporates people, process, and technology. Our passionate, well-connected industry experts work hand in hand with you to help you better understand and optimize your business—from software to growth strategy, and everything in between.